My morning prayer is Lord help us live with purpose and grow closer to you. Now that’s what I call living on pitch. 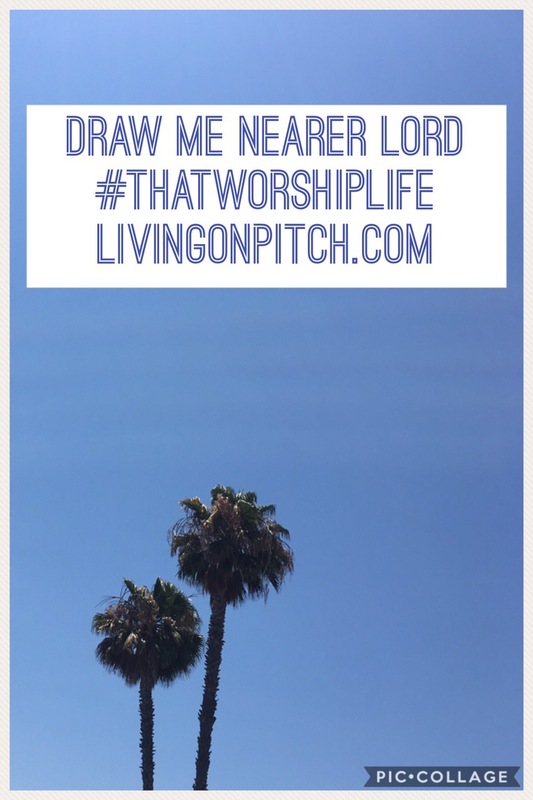 It’s all about #thatworshiplife. I love this hymn/prayer too. I’m also gripped by the things God may use to draw us to Himself (yikes!). Thanks for the post!